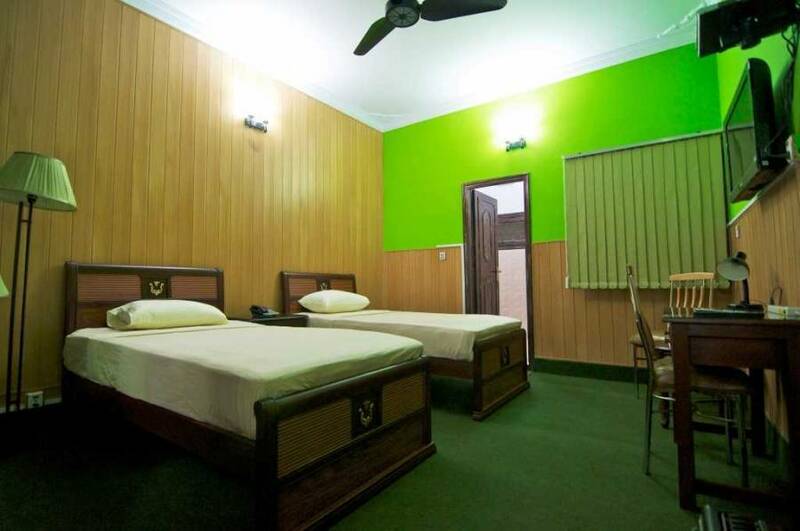 Rooms at Guest House and Hostels in Islamabad Pakistan for travelers and lodgers is offered by several accommodation providers. 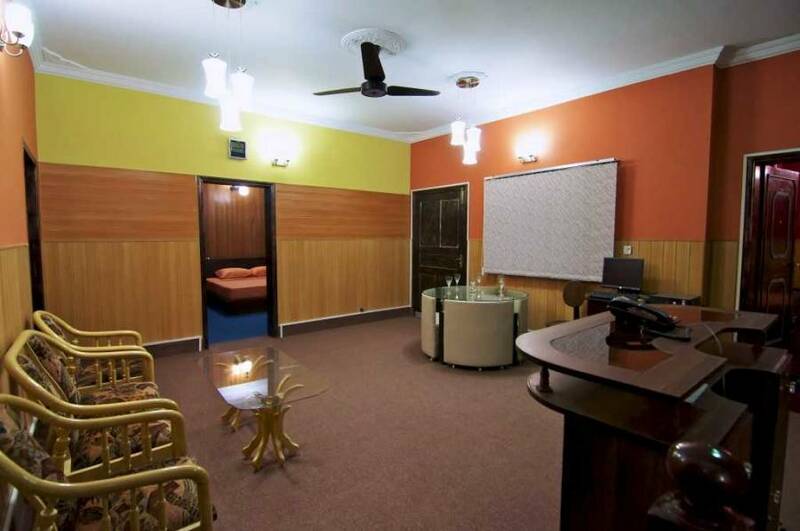 With the intention of accommodating individual occupants with prime amenities at affordable rates far better than the hostels, a Paying-Guest facility is being introduced by our management that offers a quality place to live to the short & preferably long term accommodation seekers for weekly & monthly periods of time with no contract obligations. 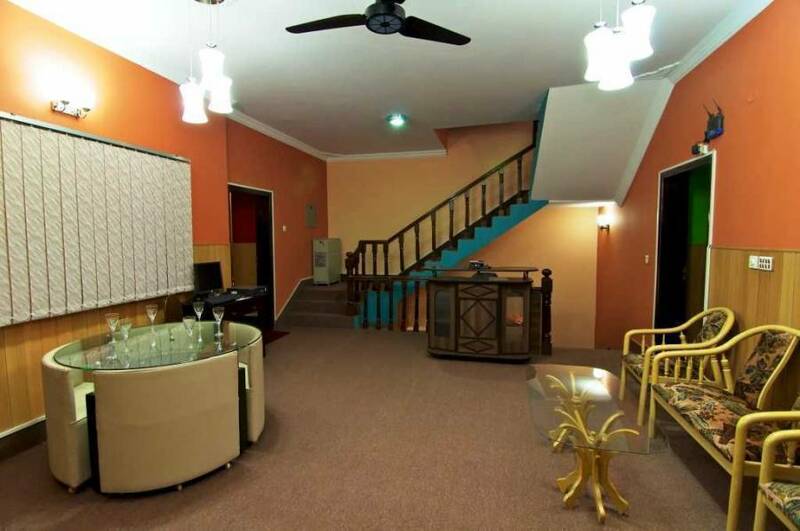 Situated in Sector G-9 of Islamabad Pakistan, the house is located in a peaceful neighborhood at a walking distance from the main shopping market and about 15-20 minutes drive from the International Airport. Government Offices, Embassy area, the popular Jinnah & Super Market and Blue-Area (the business district of Islamabad) can be accessed and reached within minutes of drive. Its basically the actual center of the city where all the popular destinations in the twin city (Islamabad/Rawalpindi) can be reached in almost an equal amount of time. The rooms at the facility consists of five quality rooms, each with premium furnishings and individual wall mounted LCDs. All the rooms host a number of facilities that are designed to suit the taste and the requirements of all kinds of guests. The premises and neighborhood is allocated with security guards round the clock for safety and peace of mind. 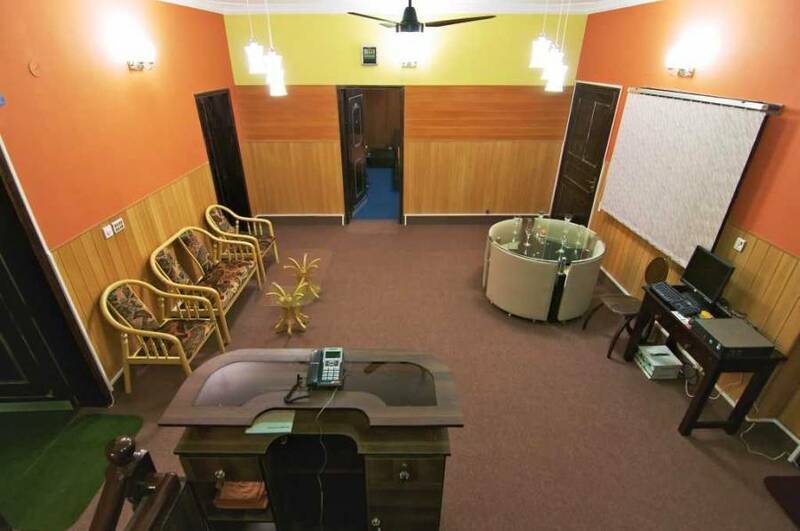 Equipped with AirConditioning/Heating units, High Speed Secured Wireless Internet, Power Backup for continuous supply of electricity, Wall Mounted LCDs with 240+ satellite dish channels including HBO, Star-Movies, several News/Sports Channels & moRe. 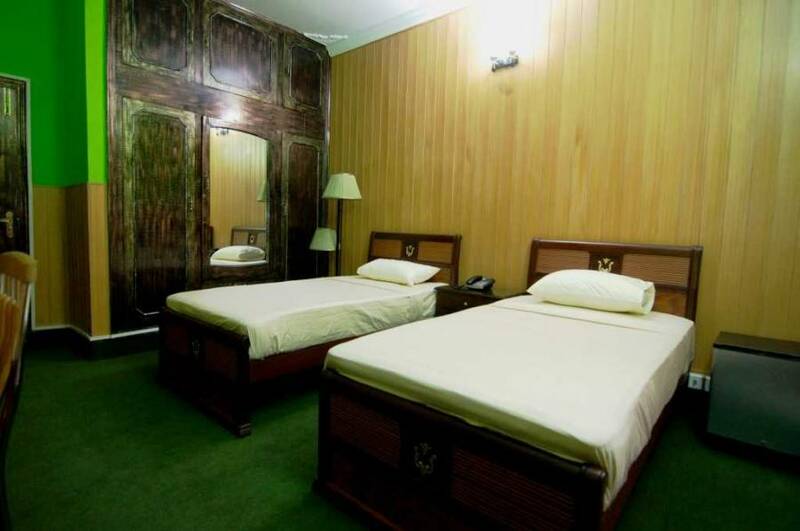 One Room with its own separate kitchen equipped with refrigerator, cooking stove, microwave & electric kettle. Local, Nationwide & International Calling Facilities. Wakeup calls, Laundry / Ironing Services, Refrigerators, Writing Desks with Study Lamps and much moRe. Graceful rooms with elite furnishings designed deliberately to facilitate the everyday needs of the occupant in an exclusive manner. Wall-Mounted LCDs in every room. Satellite DISH with Receivers with 240+ channels. Secured High-speed WiFi Internet for Laptops & SmartPhone devices. One Room with its own separate kitchen equipped with refrigerator, cooking stove, microwave & electric kettle. HelpDesk for information about sightseeing & recommended restaurants. Desktop PC in the Hallway with Internet, Printing & Scanning Options. Premium amenities and executive accommodation for long term accommodation seekers at most competetive rates. Special discounted prices for weekly and monthly periods of booking. Two days advance notice to avoid any cancellation charges. Located in Sector G-9/1 of Islamabad on Rohtas Road. Rental Vehicle(s), Cabs, Local guides; All can be made available as per the guests' choice & requirements.